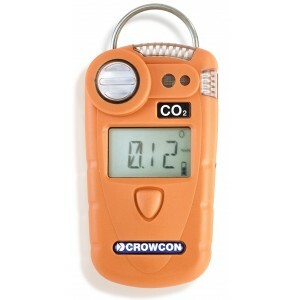 Gasman is a range of rugged, compact single gas personal monitors designed for use in the toughest environments. With rugged impact resistant construction and compliance to IP65, Gasman offers a wide range of gases, including six flammable calibration options. Gasman gives an unbeatable combination of pow­erful loud and bright alarms. 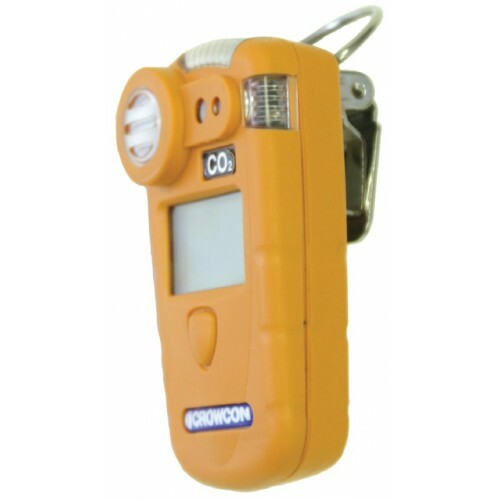 It’s stunningly compact and lightweight design makes it ideal for use in industries such as oil and gas, chemical, steel works and waste and water work. Gasman is small, light and easy to use. 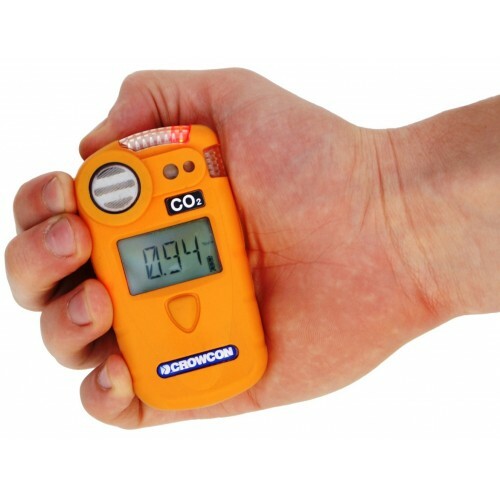 Weighing just 130g, it is extremely durable, with high impact resistance and dust/water ingress protection to IP65. When potentially hazardous levels of gas are detected, the Gasman alerts the user with a loud 95 dB alarm, a vivid red/blue visual warning and also by vibrating. Gasman features simple, single-button control and has an easy-to-read, backlit LCD display to en­sure clear viewing of gas level readings, alarm conditions and battery life. Data and event logging are available as standard, and there is a built-in 30-day advance warning when calibration is due.